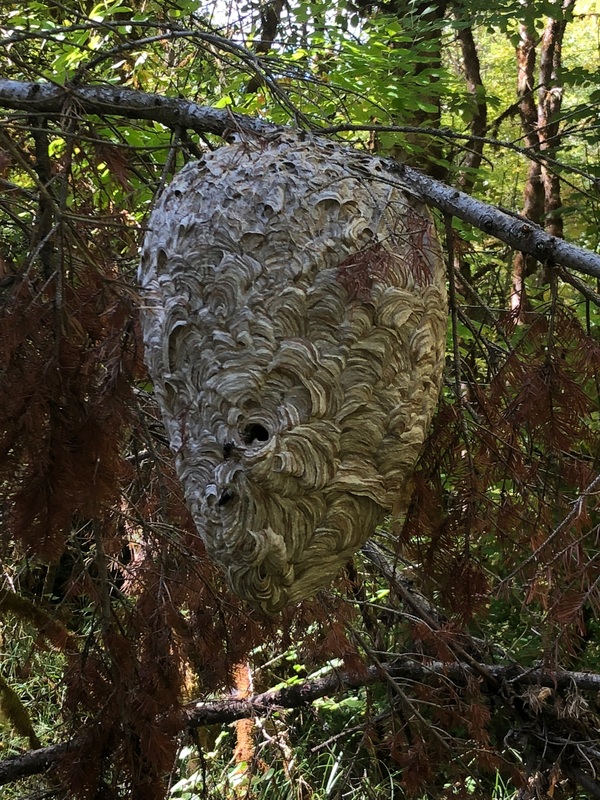 The yellow hornet is the earliest species in the Puget Sound region, initiating their nests in late May-early June and completing their life cycle by August. 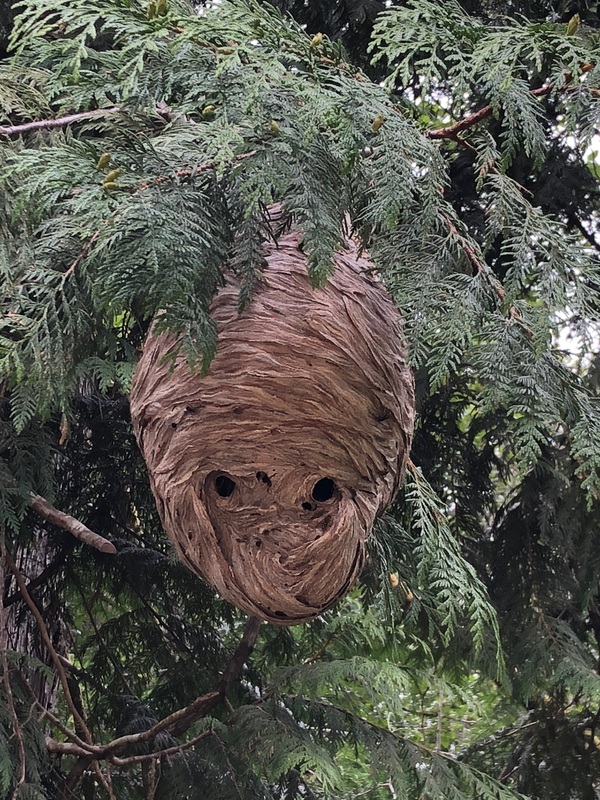 They normally nest in the open on eaves and in trees and bushes, but we also remove their nests from soffits, walls, and even birdhouses. 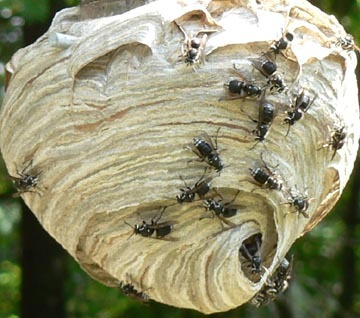 Bald faced hornets begin their nests June-July in our area and will remain active until September-October. They are also most commonly found in the open on eaves and in trees and bushes. 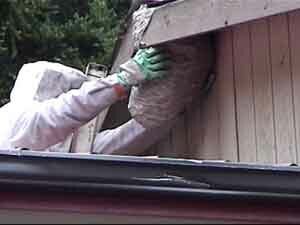 They do not nest in the ground and we have never collected one in a soffit or a birdhouse. 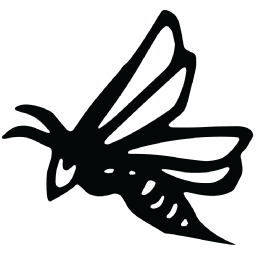 Hornets are considered beneficial insects due to their predation on flies, caterpillars and spiders. They are also super aggressive, vigorous defenders of their nest. They are capable of stinging repeatedly and have a unique defense in that they can squirt venom from their stingers into the eyes of intruders. It’s most unpleasant! Each Spring, queens that were born and fertilized at the end of the previous season begin new colonies. These queens select a location to begin building their nest, and then lay their first batch of eggs. 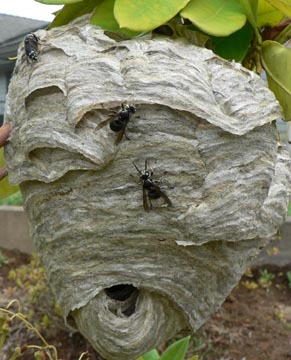 These will mature into adult hornets that become workers assuming the role of expanding the nest. They chew up wood, which mixes with a starch in their saliva. It becomes a pulpy substance that they spread around with their mandibles and legs. This is what dries into the magnificent papery substance that makes up their nest! 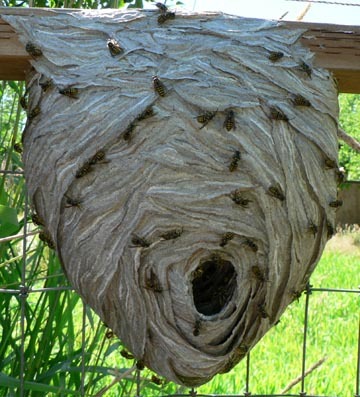 Hornets are omnivorous, feeding on nectar, tree sap and fruit pulp. They also prey on insects and other arthropods, chewing them up and feeding them to the larvae. They are also known to scavenge raw meat.